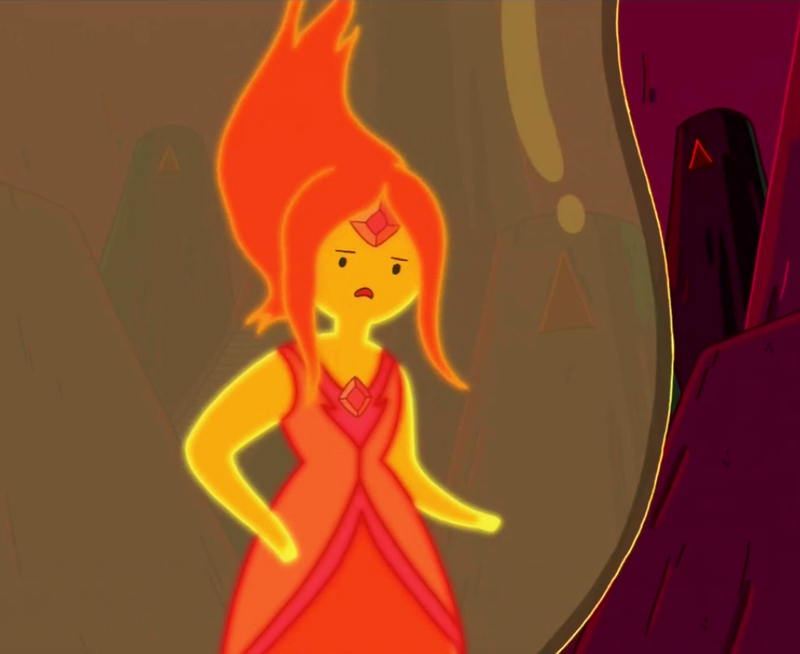 She's Fantastic: Spotlight on Adventure Time's FLAME PRINCESS! Spotlight on Adventure Time's FLAME PRINCESS! A great thing about being a collector is that sometimes you can let yourself be compulsive and buy things just because they're pretty - and no one in your life will think to question it. 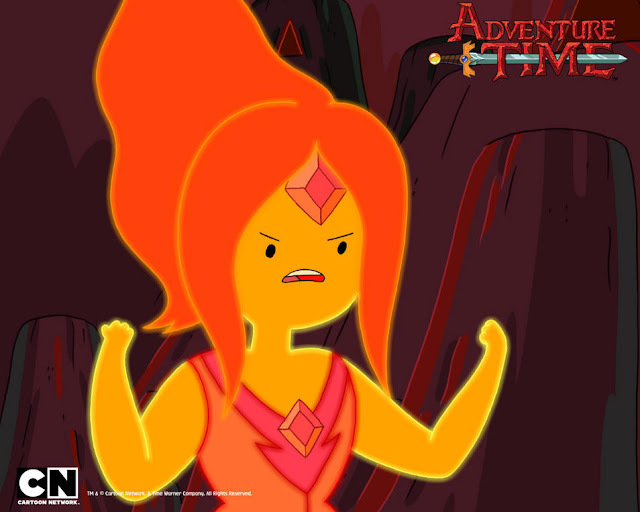 I've never seen a single episode of Cartoon Network's Adventure Time (despite years of friends pleading with me to do so). One thing I appreciate about the show though is the abundance of princesses. Princess Bubblegum, Marceline the Vampire Queen, and the Lumpy Space Princess are just a few of the colorful regular characters. 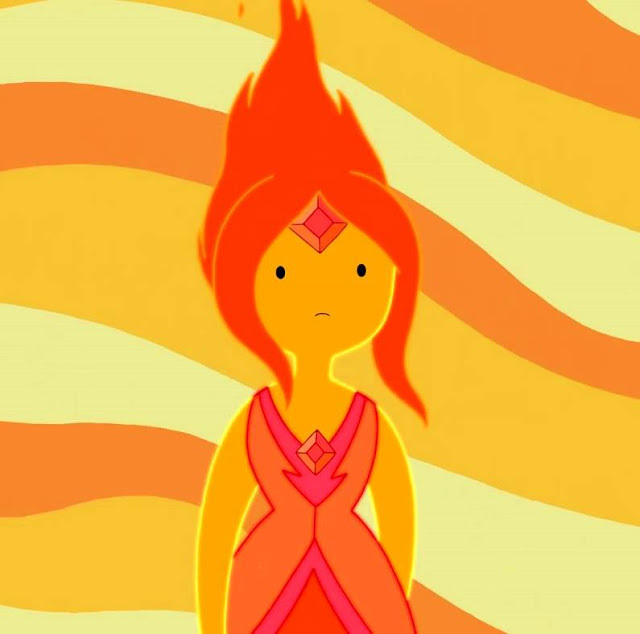 My favorite visually was always Phoebe the Flame Princess. There's something about a monochromatic color scheme that just thrills me. Especially when it's applied to an elemental character like water, plant, wind, or fire. These Funko and Kidrobot products actually make the Flame Princess looks even cooler than her cartoon self. I bought the first one as a random item when trying to fill up a shopping cart to the free shipping threshold. But once I had her in hand I needed more orange goodness.